They love music. They love people. They love God. But what they love even more is to connect these three things. They see themselves first and foremost as a group of people who encountered the living God and want to share this experience with other people. Their instrument for this purpose is music. That's the Outbreakband. The Youth band was founded in 2007 being part of Cfni Germany Bad Gandersheim, a denominational Bibleschool in the North of Germany. 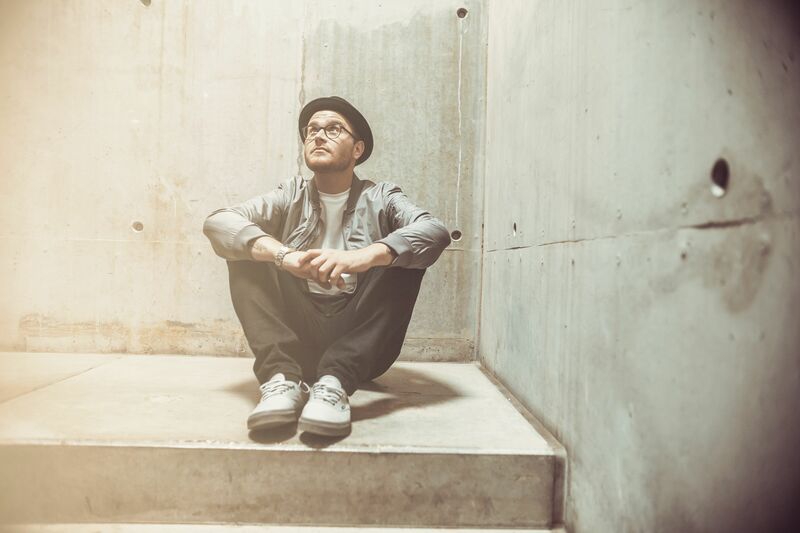 Besides internal Events they serve at Worship Nights, Festivals, (Youth-) Conferences all over Germany, Austria, Switzerland, Italy, the Netherlands and even Paraguay. 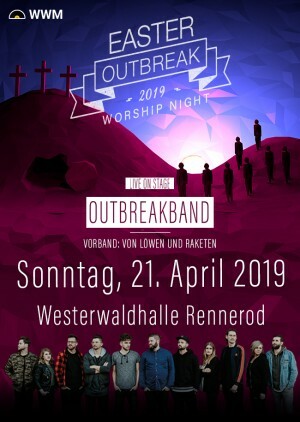 Over the past seven years, the band has released eight albums, that have been spread out into the german speaking areas and shaped especially the young generation to be passionate about God. 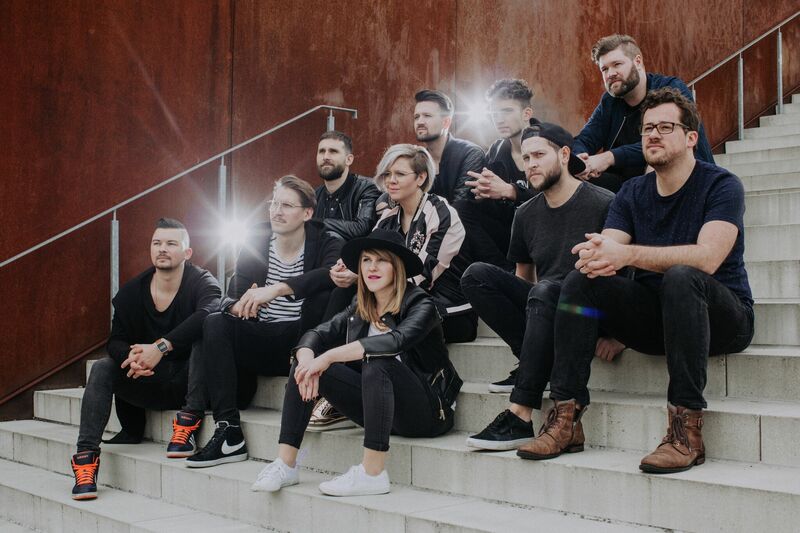 Their most well known Songs are "Mittelpunkt", "Die Liebe des Retters" und "Gott und König", which have been sung a lot in the churches in Germany.Their heart is to see a generation of people, especially in the german speaking area, who are passionate lovers of Jesus and demonstrate it through their lives. They believe, that God is more than able to break out of all boxes we put Him in and they want to open the view for an unlimited God, who wants to build his kingdom in cooperation with us.